contain its joy any longer. as the Word became flesh. wise men gazed with unveiled eyes. The Mighty God. Prince of Peace. 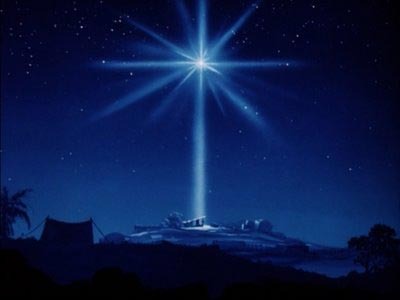 For more info on the Bethlehem star, log on here, here and here.